Make it the top solution for gamers who expect the best! Taipei, Taiwan, 10th Oct 2013 – GIGABYTE, the leading manufacturer of motherboards and graphics cards, is pleased to announce GIGABYTE Radeon™ R9 280X Overclock Edition Graphics Card (GV-R928XOC-3GD) and GIGABYTE Radeon™ R9 270X Overclock Edition Graphics Card (GV-R927XOC-2GD). 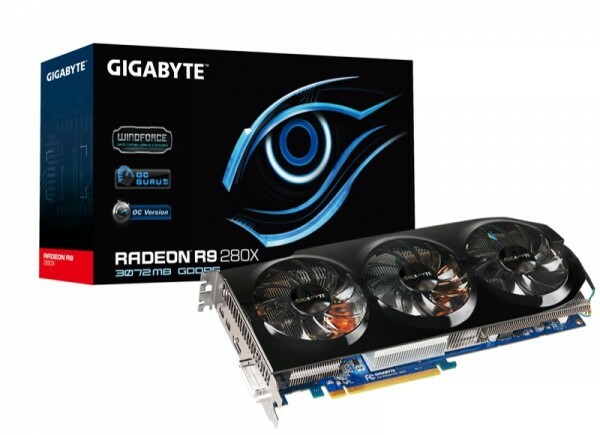 GIGABYTE once again not only launch new model, but make the new models factory overclocked! 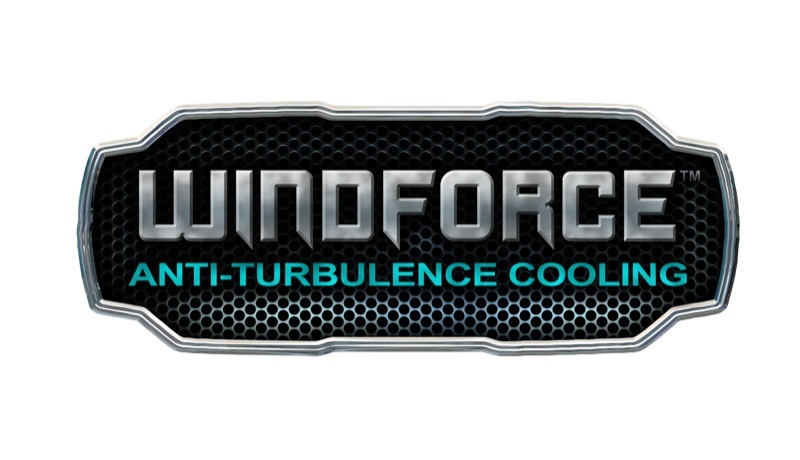 With patented WINDFORCE 3X, GV-R928XOC-3GD and GV-R927XOC-2GD perform fantastic for gamers. GV-R928XOC-3GD with 2048 GCN stream processor and 3 GB high-speed GDDR5 memory runs at 384-bit memory interface; GV-R927XOC-2GD with 1280 GCN stream processor, 2 GB high-speed GDDR5 memory and 256-bit memory interface. GV-R928XOC-3GD is equipped with exclusive WINDFORCE 3X plus patented “Triangle Cool” technology. The powerful airflow and heat dissipation capability keeps the graphics card cool and quiet, and of course leads to the best performance. Even more, both GV-R928XOC-3GD and GV-R927XOC-2GD are well overclocked to 1100 MHz at boost clock. These two models are packed with groundbreaking features like DirectX® 11.2, AMD PowerTune and CrossFire™ technology. Gamers should never settle for anything less. 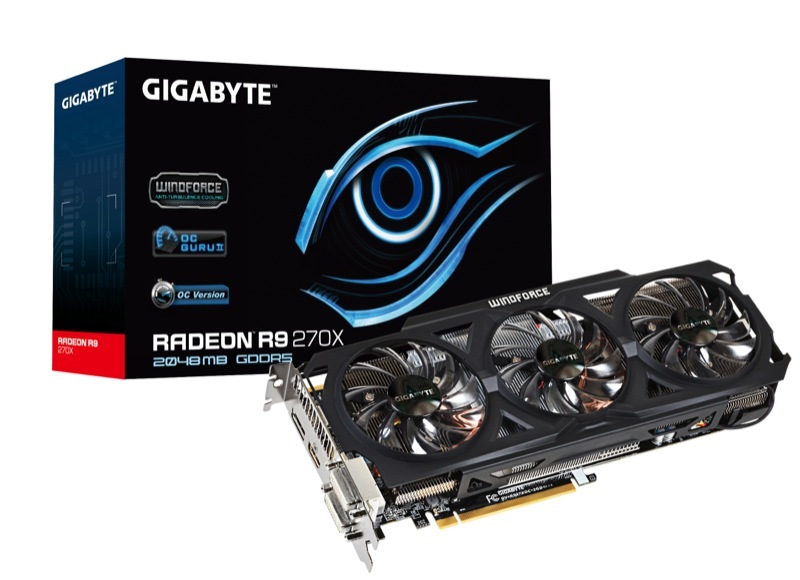 GV-R928XOC-3GD features WINDFORCE™ 3X Cooling Technology, GIGABYTE’s innovative triple-fan solution with patented anti-turbulence inclined fans and three 8mm pure copper heat pipes. The combination of anti-turbulence inclined fans and pure copper heat pipes helps to reduce excessive heat and minimizes the flow of turbulence between fans. The unique “Triangle Cool” Technology enhances the speed of heat dissipation. This technology combines fin with clip module in a special triangle shape. With the original anti-turbulence structure plus the new triangle cooling design, it enhances the efficiency of heat dissipation dramatically by minimizing the flow of turbulence between fans. By using GIGABYTE exclusive OC GURU II, gamers can monitor and adjust all important settings such as GPU clock, memory clock, fan speed, voltage, power target and online support. With the upgrade and easy-to-control user interface. 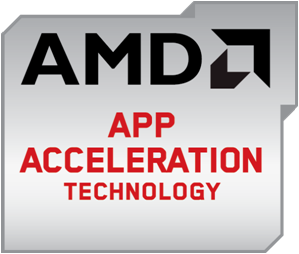 With advanced video features such as color correction, image sharpening and noise removal, AMD App Acceleration sets the bar for beautiful movies. And when it’s time to multi-task, the optimized GCN Architecture is more than ready to make quick work of everyday applications.